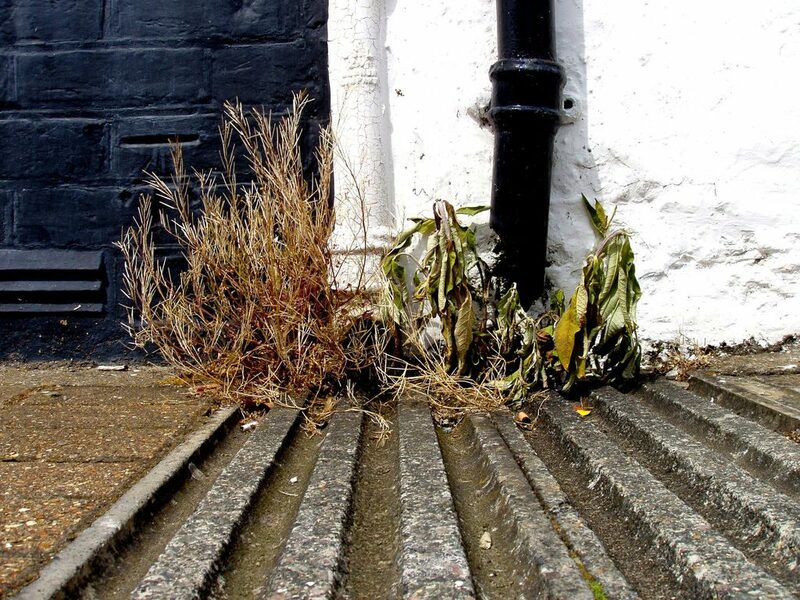 Unsightly weeds can very quickly get out of control whether it’s common-or-garden British weeds and moss or invasive non-indigenous weeds like Japanese Knotweed or Himalayan Balsam. 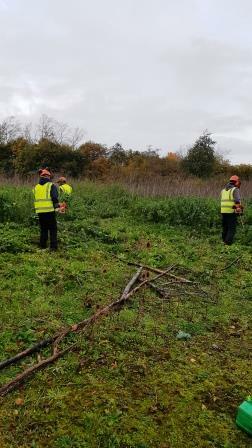 We can also treat or remove Bramble, even if its well established over many years. 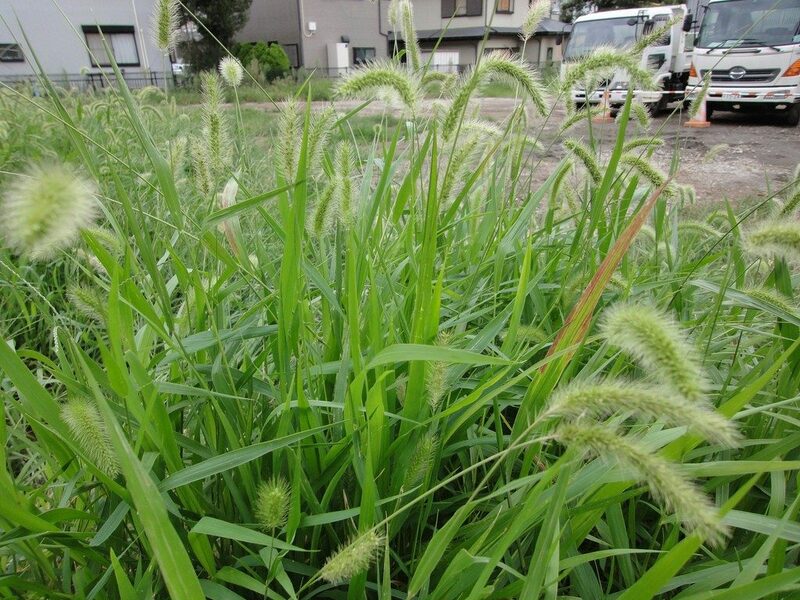 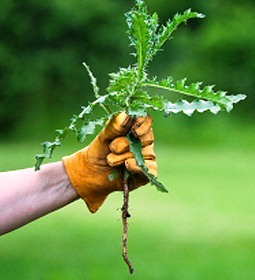 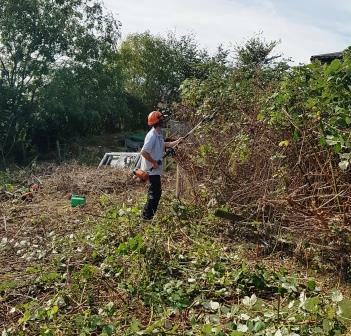 Whatever weed problem you have, our team have the experience and qualifications to ensure those weeds are professionally dealt with and no longer a menace to you. 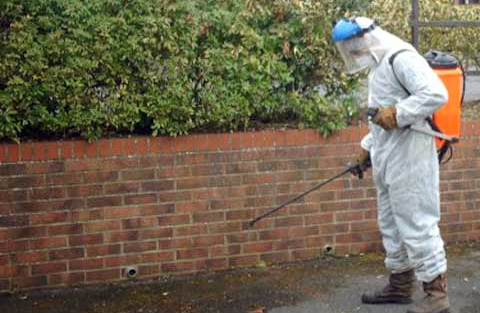 Avium offers a range of highly competitive weed control packages according to your needs and budget. 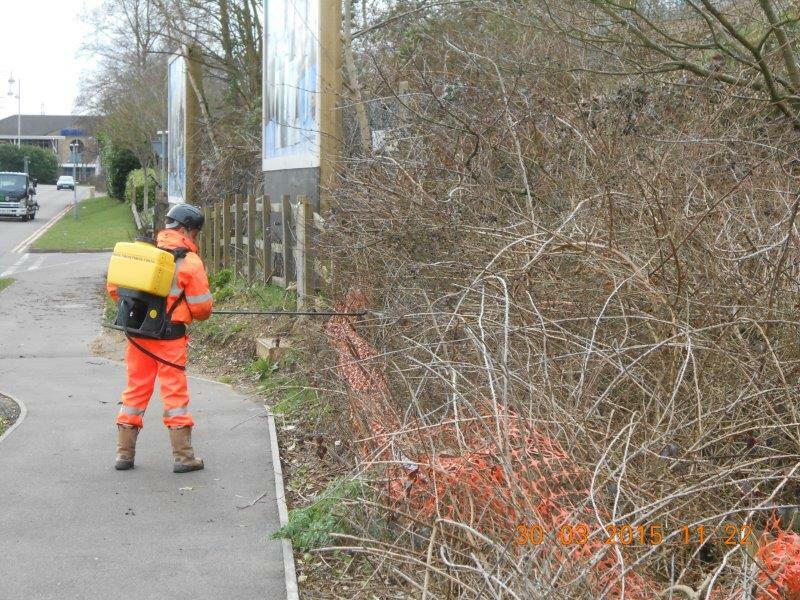 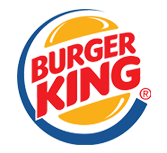 You can have our NPTC qualified operatives to spray weed – killer to eradicate any kind of weed growing on your site, as a one-off or part of an ongoing arrangement. 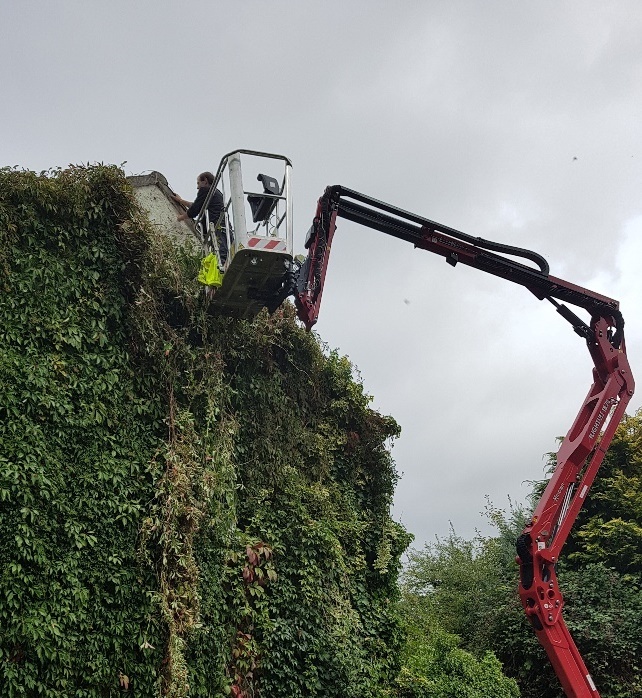 Whichever you opt for, we’re here to ensure that your premises continue to look smart and well-maintained with all those ‘unwanted visitors’ like weeds and creepers kept well under control.